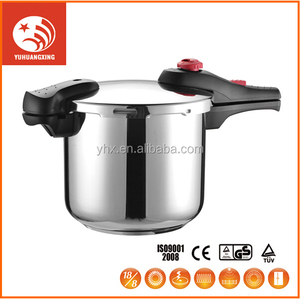 induction base pressure cooker in stainless steel 1. Item No. ,is located in Wuyi City,which was established in1995. &lt;We are specialized in wide range of stainless steel cookware . 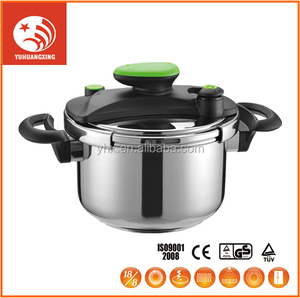 We devote ourselves to healthy and energy saving cookware all the time by exact marketing position. 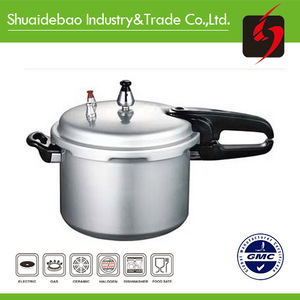 Factory supply high quality electrical pressure cooker rice cooker kitchenware CE GS TUV 1. Item No. ,is located in Wuyi City,which was established in1995. 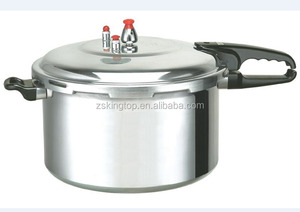 &lt;We are specialized in wide range of stainless steel pressure cooker . 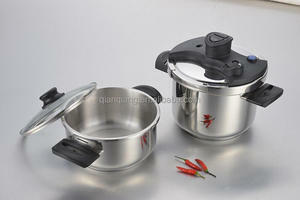 We devote ourselves to healthy and Energy saving cookware all the time by exact marketing position. Our main products are Nylon kitchen utensil,SS kitchen utensil,silicon kitchen utensil and kitchen gadget. We can produce quality products according to the drawing and process chart. For our nylon kitchen tools series have passed SGS,FDA&LFGB food testing certificate. 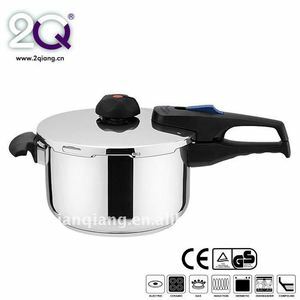 Alibaba.com offers 120 fagor pressure cookers products. About 22% of these are pressure cookers, 6% are cookware sets, and 2% are moulds. A wide variety of fagor pressure cookers options are available to you, such as ce / eu, fda, and sgs. You can also choose from pressure cookers, cookware sets, and utensils. 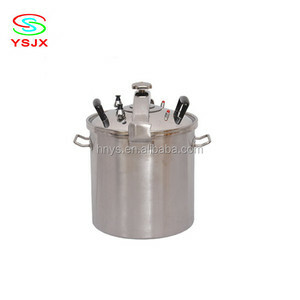 As well as from aluminum alloy, stainless steel, and aluminum. And whether fagor pressure cookers is eco-friendly, or stocked. 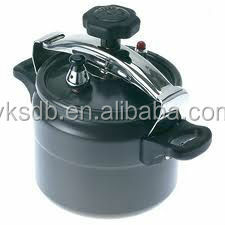 There are 38 fagor pressure cookers suppliers, mainly located in Asia. 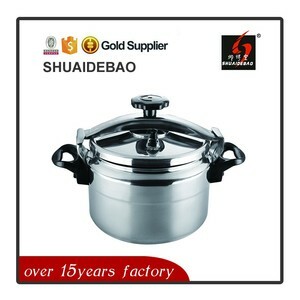 The top supplying country is China (Mainland), which supply 100% of fagor pressure cookers respectively. Fagor pressure cookers products are most popular in South America, Africa, and Mid East. You can ensure product safety by selecting from certified suppliers, including 9 with Other, 1 with ISO9001 certification.